A fascinating, richly illustrated guide to the identification and use of gemstones. 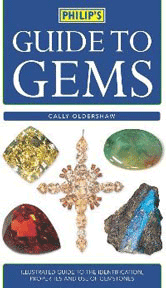 The introduction describes the geology, chemistry and properties of gems in clear and accessible terms. The main section supplies complete descriptions of a wide range of gems.